Life insurance riders are add-ons that you can tack on to your existing policy for more personalized coverage. These provisions typically offer additional benefits or coverage. Since most riders cost extra, it’s good to know which ones are worth your hard-earned dollars. Here are five of the best riders to consider when you’re buying life insurance. Adding this rider to your policy means you wouldn’t have to pay your life insurance bill if you become disabled and are unable to work, but your coverage will remain in force. Without this rider, your coverage would be cancelled if you didn’t pay the premium. Usually a policyholder must be incapacitated for a certain period of time (typically six months) for this rider to kick in. A policy purchase option lets you buy additional coverage in the future, regardless of your health. 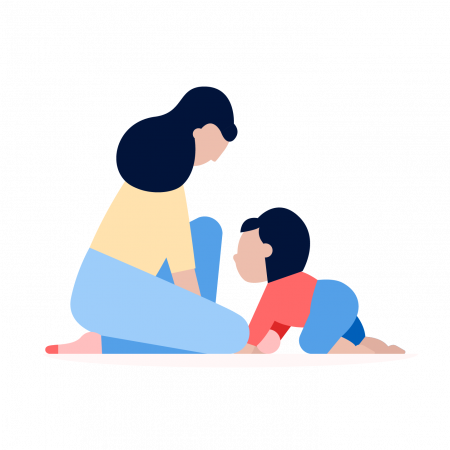 This option is useful if you might need more coverage later but are worried about facing very high life insurance quotes due to health conditions. Term life insurance provides coverage for a certain period of time, typically between 10 and 30 years. It is, therefore, temporary. A term conversion rider lets you convert your term policy into a permanent life insurance policy without having to take another life insurance medical exam. It’s a good way to hedge your bets and allows you to lock in coverage for the rest of your life, if you choose to do so in the future. If you have this rider added to your term life insurance policy and end up outliving your term, you’ll be reimbursed the premiums you paid into the policy. If you paid premiums on a term life insurance plan that spanned 30 years, that will be quite a substantial sum of money. However, a return of premium rider does increase your price significantly. All of the best life insurance companies offer a variety of riders. If you’re considering a rider, ask your insurance agent to explain it thoroughly. Not all riders are a good use of money because some are very unlikely to pay out. 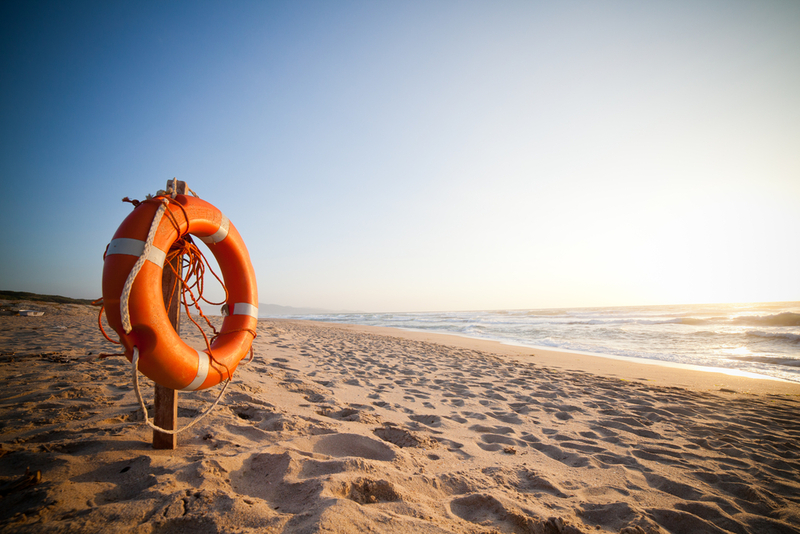 Life preserver image via Shutterstock.